Buy and sell straight from your smartphone. The Inside Sales Representative is entrepreneurial, results-driven, and flexible in a rapidly-changing work environment. You’ll be key in increasing awareness of our platform and developing leads to grow our advertising dealer base. 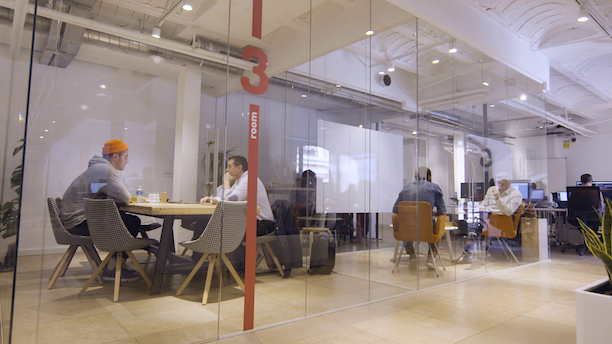 We’ve built a company for people who want to do great work with meaning, surrounded by great people. We work hard to eliminate the negativity that holds back so many other companies. We have a well-defined, mature culture — and we’re always making it better. 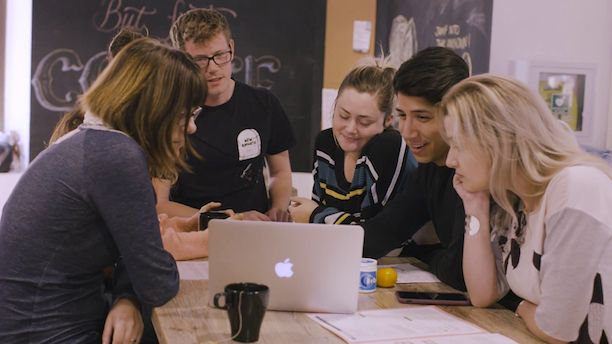 Learn skills and get an insider's look at letgo when you watch classes taught by their top employees. 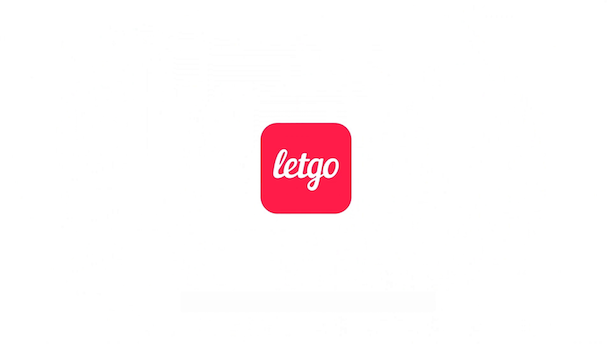 Want to learn more about letgo? Visit letgo's website.